This is a preview of one of our national parks that we will be featuring this month. Planning a trip to this incredible national park this spring or summer? Check out one of these must-do hiking trails. 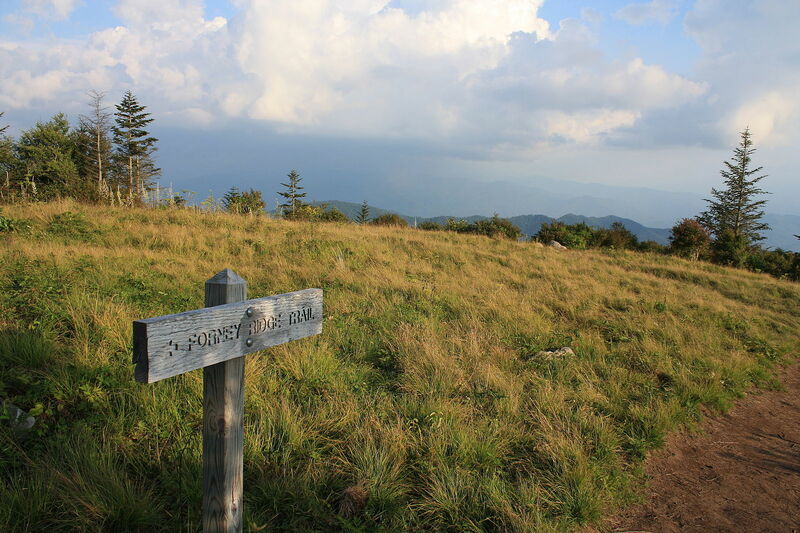 Starting in the parking lot for Clingman’s Dome, this 3.5 mile roundtrip hike takes you to the highest bald in the park. Expect outstanding views and one of the most unique environments in the park. This 8 mile round-trip hike takes you to Ramsey Cascades, the tallest falls in the park. Water falls roughly 100 feet over cascades and rocks, and salamanders can often be found here. Drive 6 miles east bound on 321 out of Gatlinburg, turn right into Greenbrier and drive 3.1 miles until the road forks, then turn left and drive 1.5 miles to the trailhead. 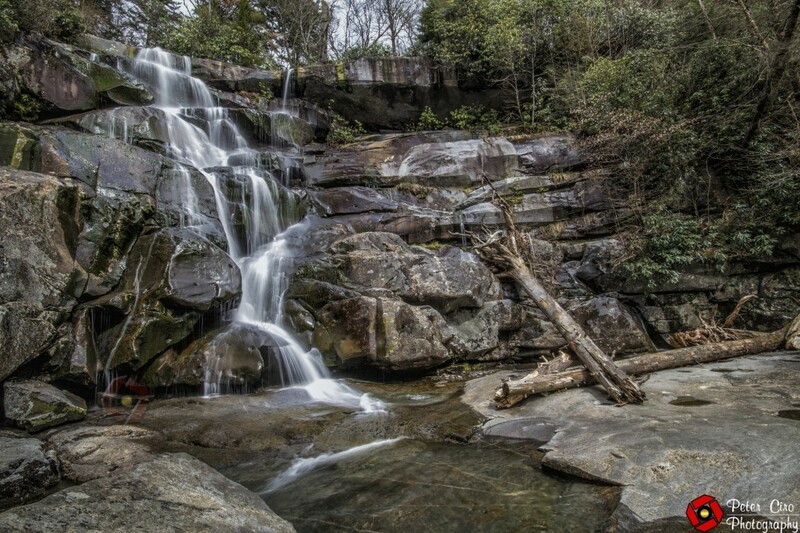 One of the most iconic trails in the park, the hike to Mount Leconte is a strenuous 11 mile roundtrip hike. 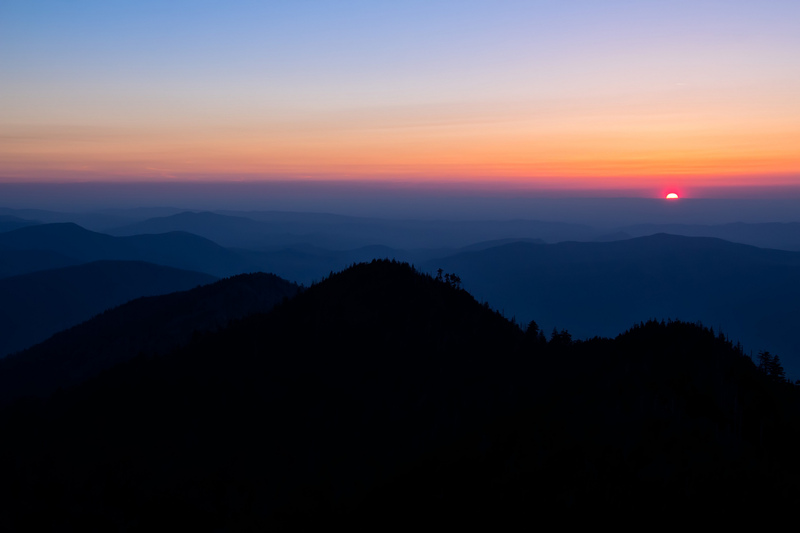 Known for its views of the park, LeConte also has a lodge where hikers can reserve rustic cabins. Drive 8.7 miles south on Newfound Gap Road from the Sugarlands Visitor’s Center to the parking lot on the left. Arrive early during peak seasons to find a parking spot. Located just north of Bryson City, NC, this family friendly 4.6 mile roundtrip hike was one of the first trails built by the CCC. Follow Deep Creek up a well kept trail and enjoy the beautiful flora and fauna.